The All-College Basketball Classic is the world's oldest basketball event. The first year of the All-College Basketball Tournament took place in 1936. Since then it has become yearly event in which Oklahoma and Oklahoma State will rotate each year and play at the Chesapeake Energy Arena. 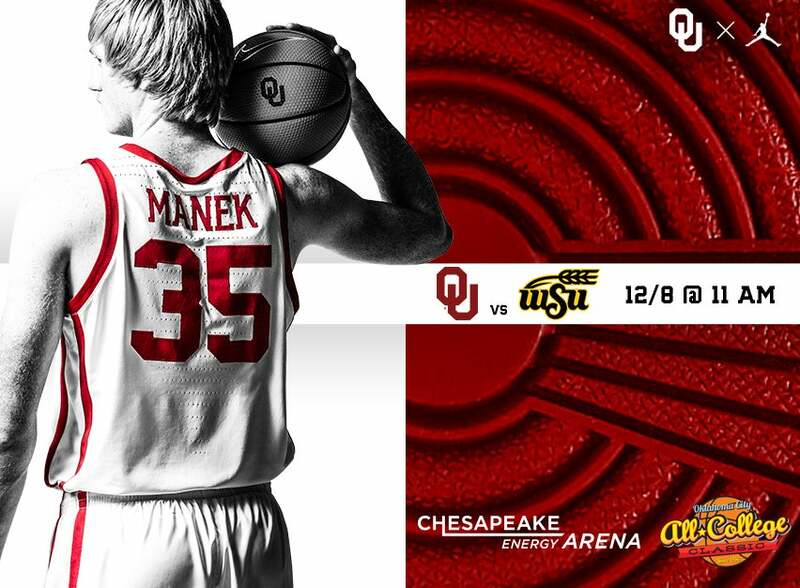 This year Oklahoma Men's will play Wichita State. Come join us on December 8, 2018!